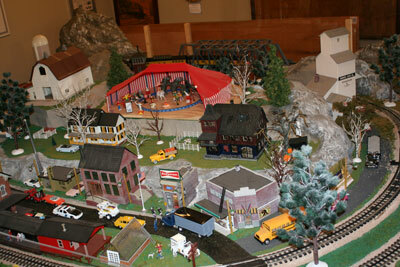 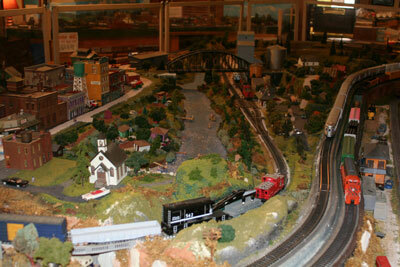 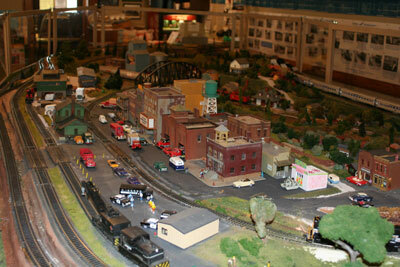 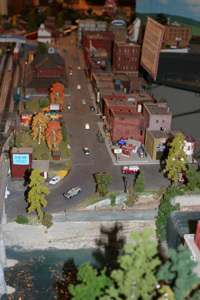 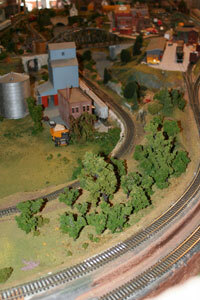 Three large operating model railroad layouts are located in the main museum. 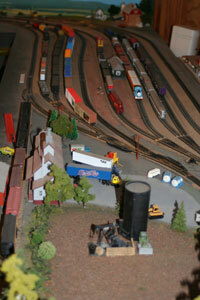 N gauge, HO gauge and O gauge. 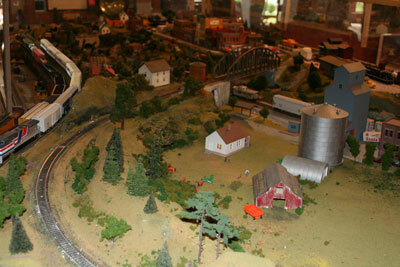 Many railroad artifacts are on display. 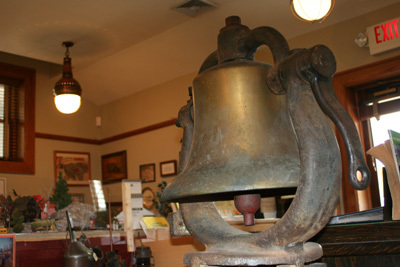 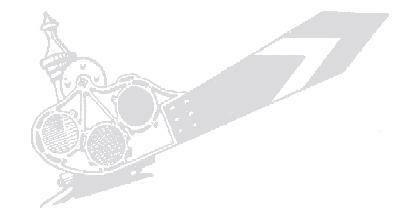 Come and ring a large steam locomotive bell. 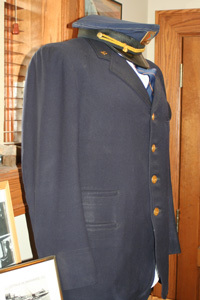 1947 Pullman Coach has been restored, with half of the coach converted to a 1920's style dining car. 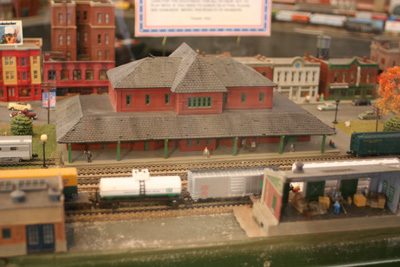 It is heated and air-conditioned, tours available during normal hours. 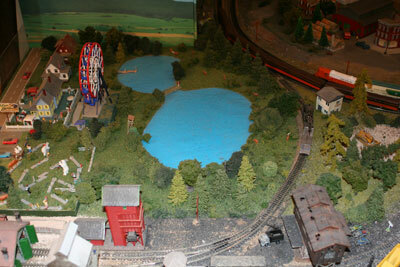 Tours for groups of school age children available week days by appointment only. 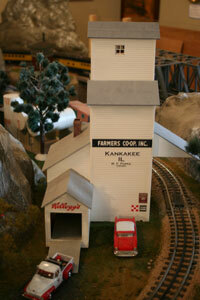 1964 Union Pacific Caboose and Kankakee Trolley tours available.